Gong Hey Fat Choi! Today marks the first day of the Chinese (or Lunar) new year, which we started celebrating with a family dinner last night. I love this time of year because to me, it means lots of food, family time and a whole new year brimming with possibilities and promises. Of course, for Ellie, it also means lots of red packets (and as her parents, lots for us to hand out too, which is less fun for us!). 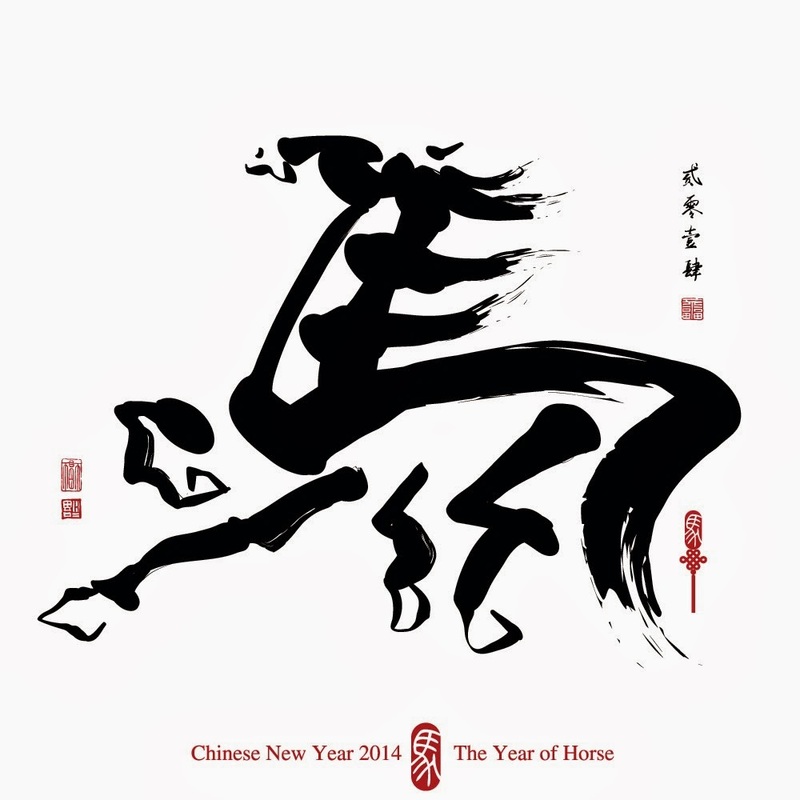 May the year of the horse bring happiness, health, prosperity and good fortune to you and yours!